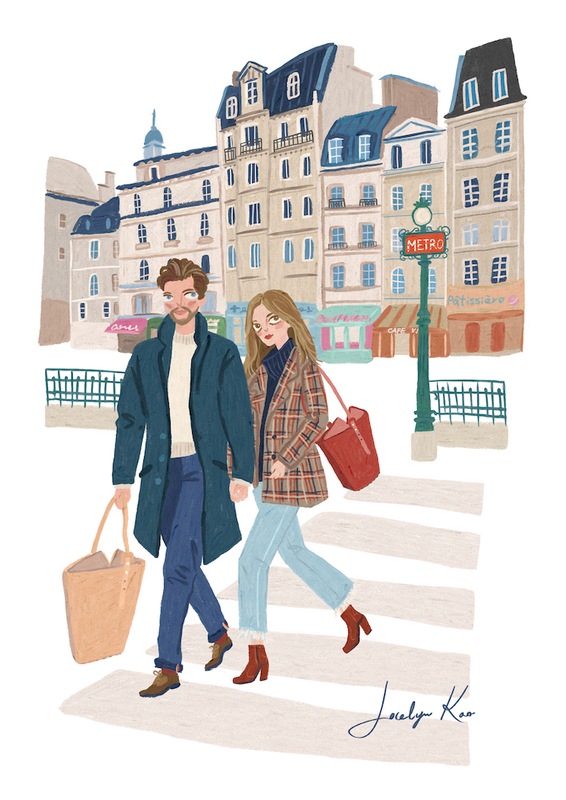 Jocelyn Kao, a stylish artist we appreciate a lot, has an elegant and sweet style due to her stay in Paris, which shows in her artworks that grant one a romantic experience. 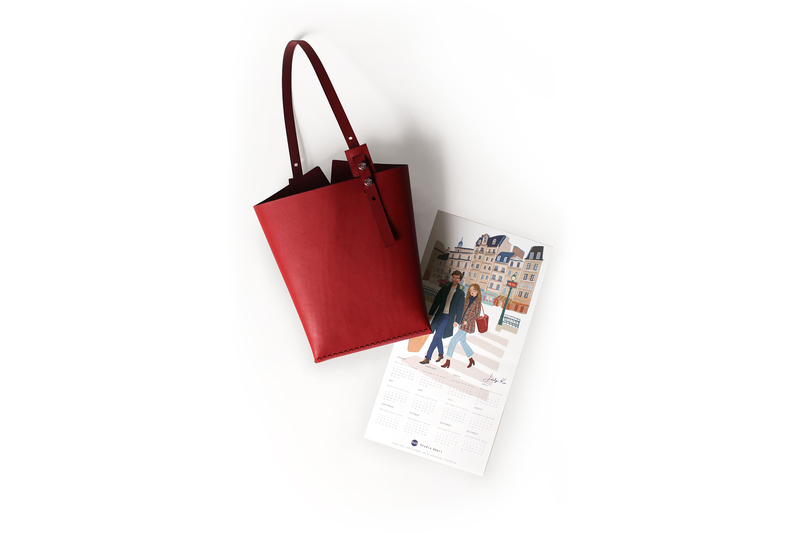 This time Studio Smoll collaborated with Jocelyn Kao Illustration, featuring our bags in her artworks and have the result printed out as an 2018 poster calendar. For every purchase of a Smoll product as from today, you’ll get a Jocelyn Kao calendar as a gift.